Do you wanna build a snowman??... This castle is the one to choose if you have a frozen fan!!!! 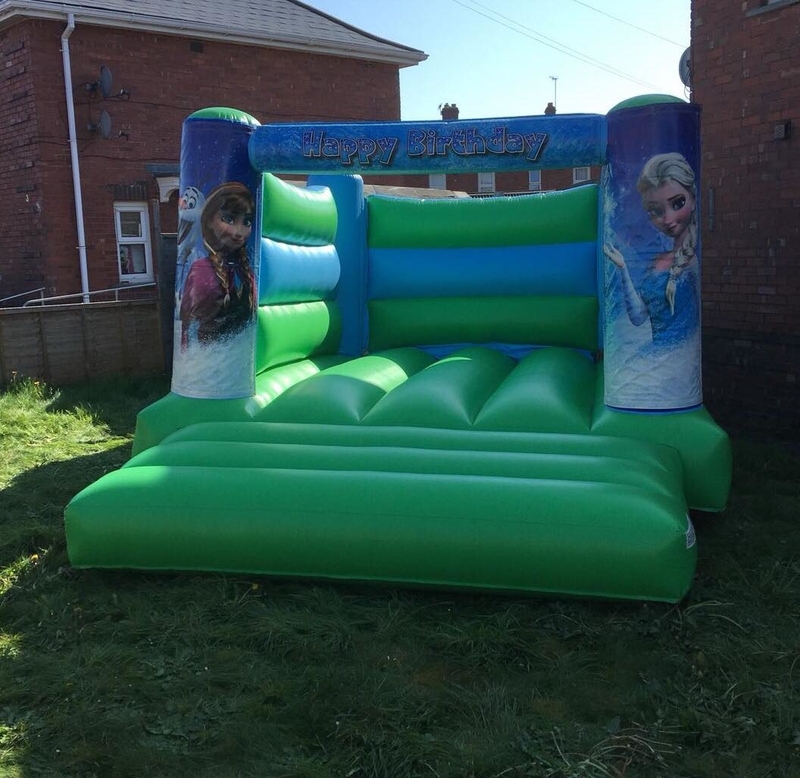 Suitable for Elsa and Olaf fans up to 1.5m high. This castle fits in most gardens and hall especially those with low ceilings. Suitable for indoor or outdoor hire.